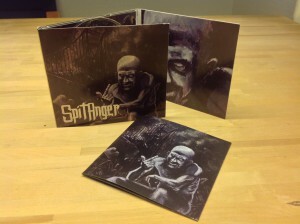 SPITANGER release party 30th october! We’re having a little get together the 30th of October in Copenhagen to celebrate the release of our debut album being published the 1st of November worldwide. Everybody is welcome!